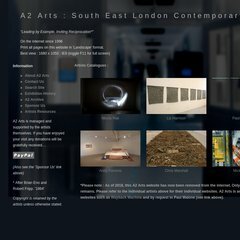 A2arts.co.uk's server IP number is 46.23.64.241. Uk2 Infrastructure (England, London) is the location of the LiteSpeed server. ns1.eva-hosting.com, and ns2.eva-hosting.com are its DNS Nameservers. PING (46.23.64.241) 56(84) bytes of data.